Posted on May 1, 2011, in My Book and tagged counsciousness, Feeling good, having energy, mind & body, Workaholicism. Bookmark the permalink. 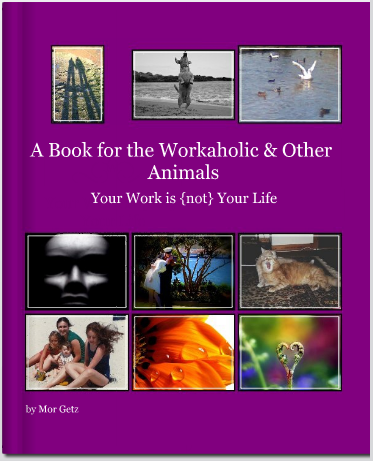 Comments Off on A Book for the Workaholic & Other Animals: What is this Book?.